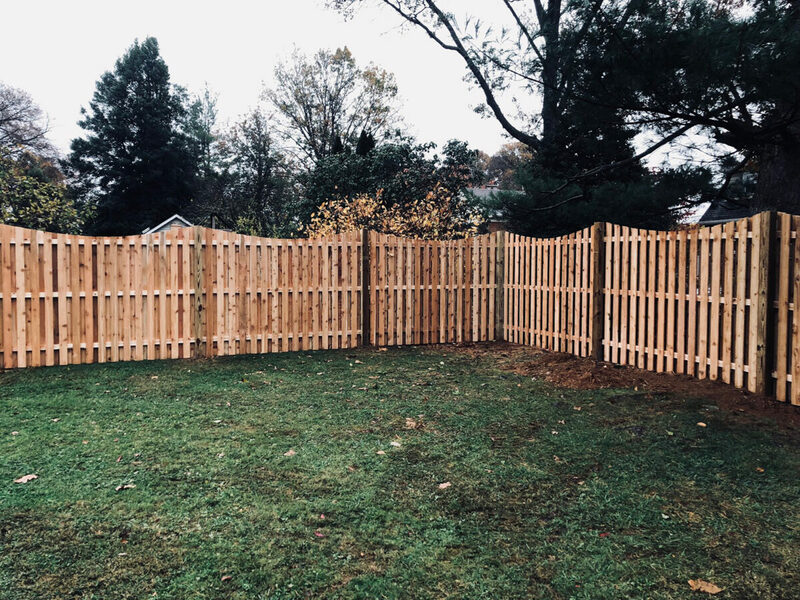 Shadowbox fencing is a great choice when you want some privacy while allowing for broken sight lines, effectively softening the fence line and the impact on the area around it. 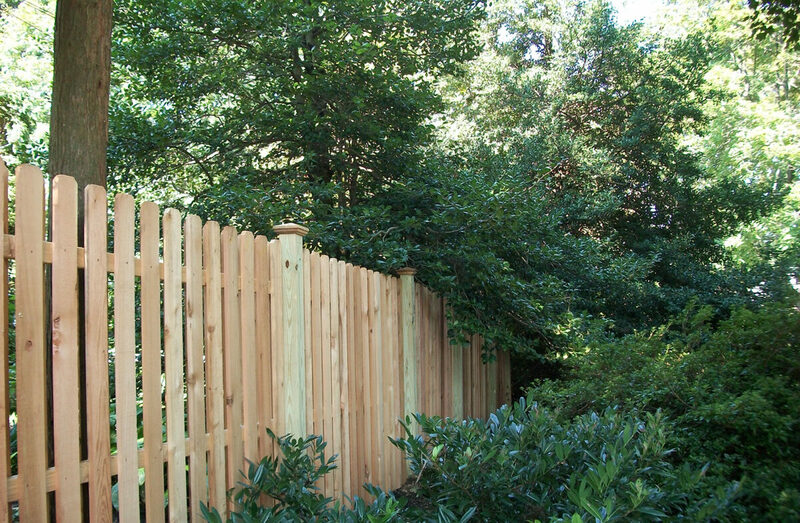 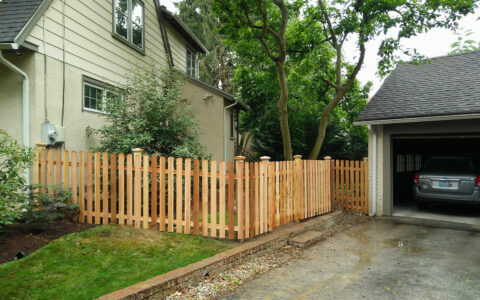 Wood shadowbox fences look finished from both sides, which is why they’re often referred to as “good neighbor” fences. 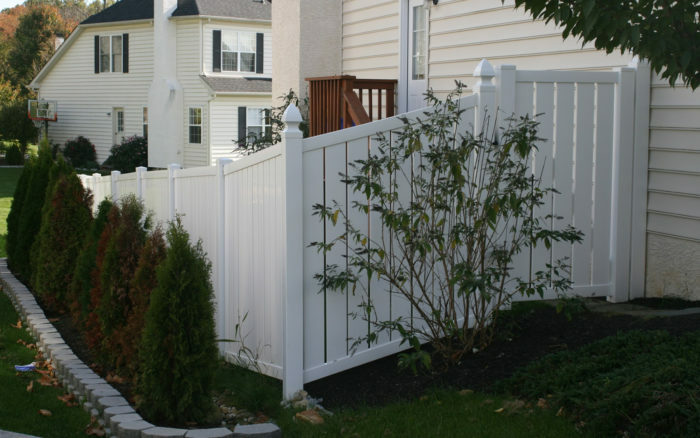 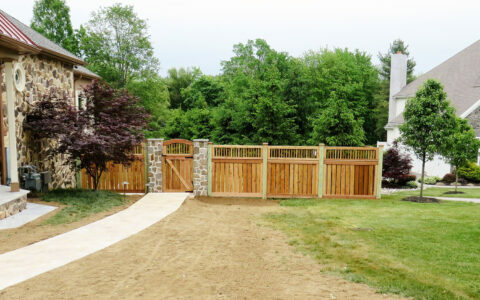 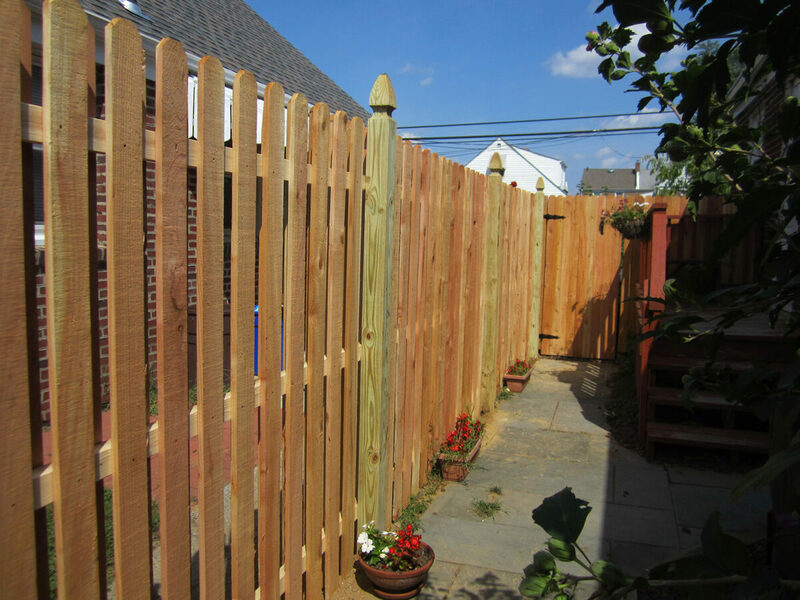 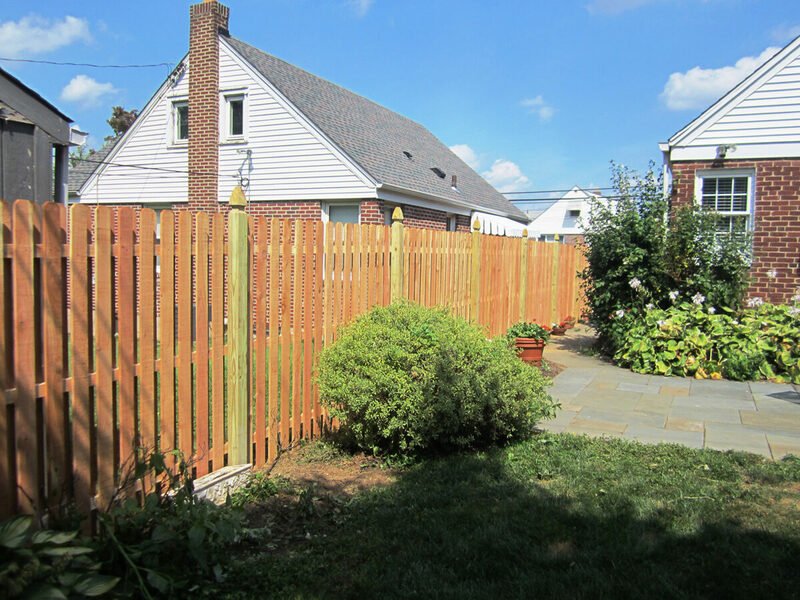 This fence is designed using staggered pickets mounted on either side of horizontal rail, providing a partial visual barrier that looks consistent on either side of the fence. 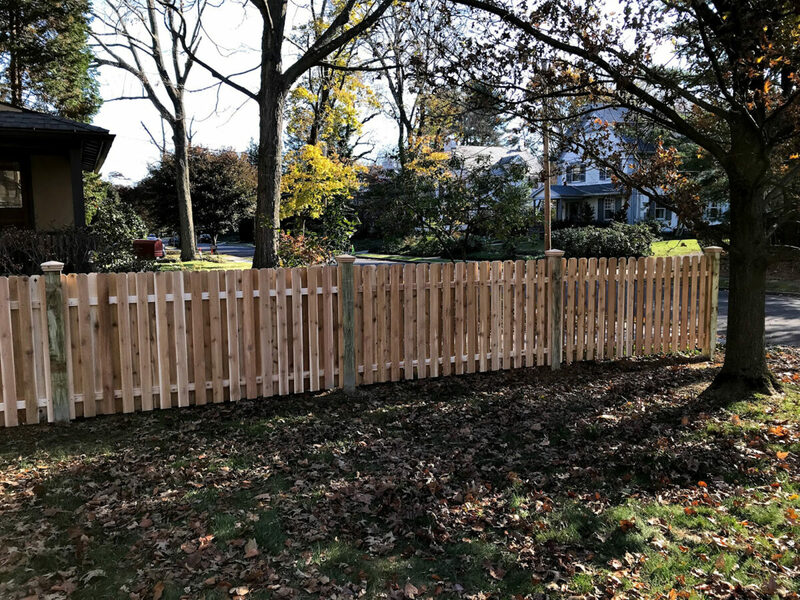 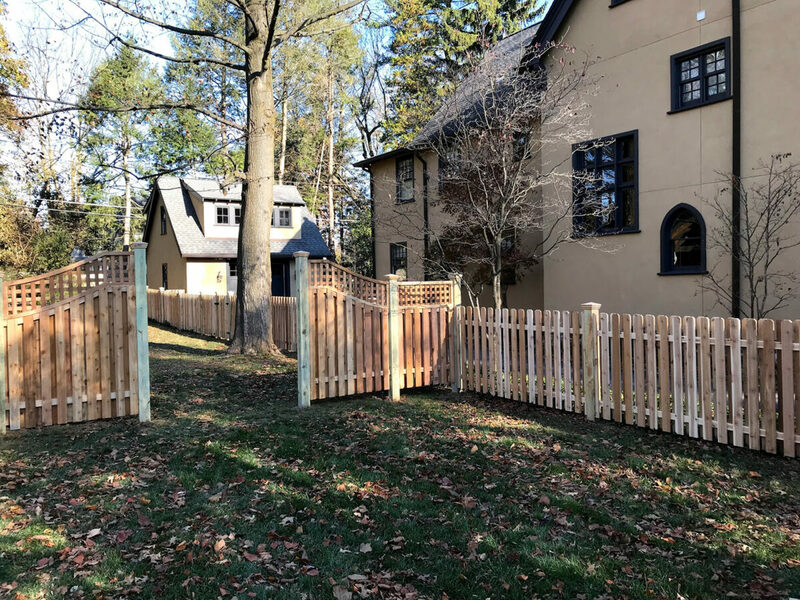 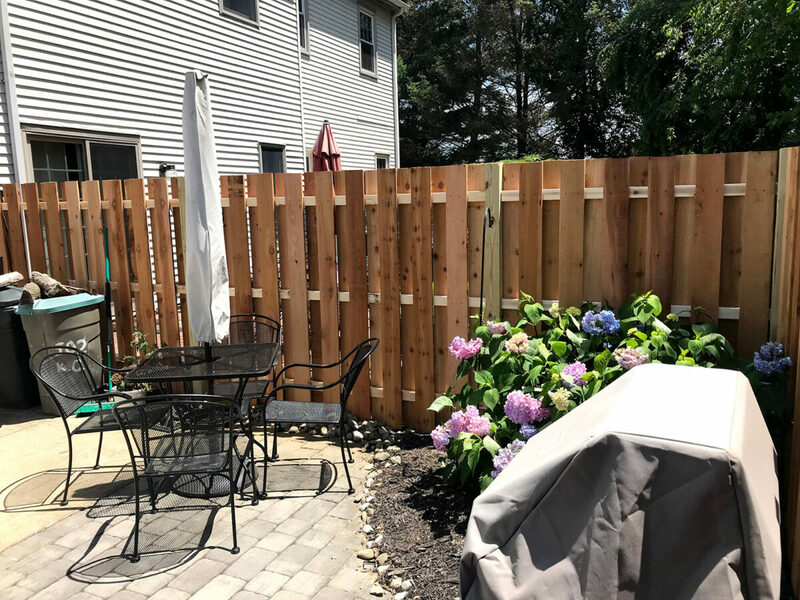 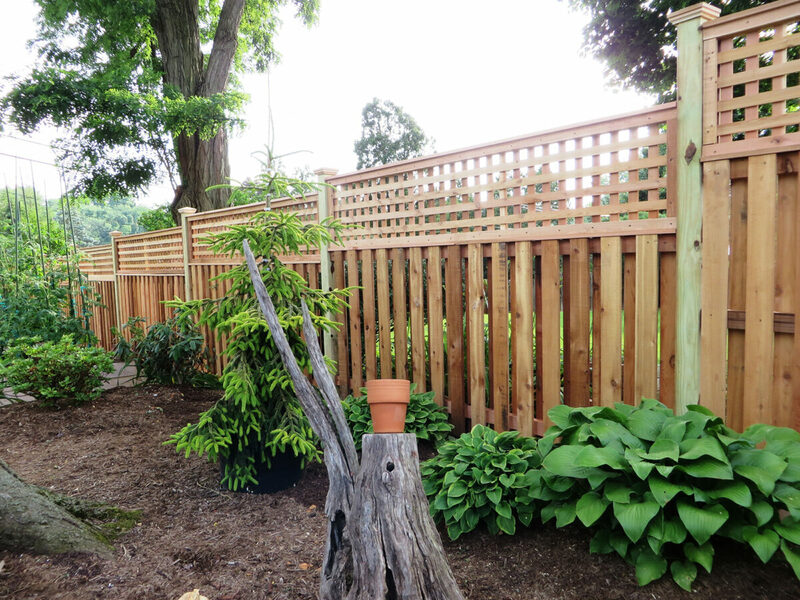 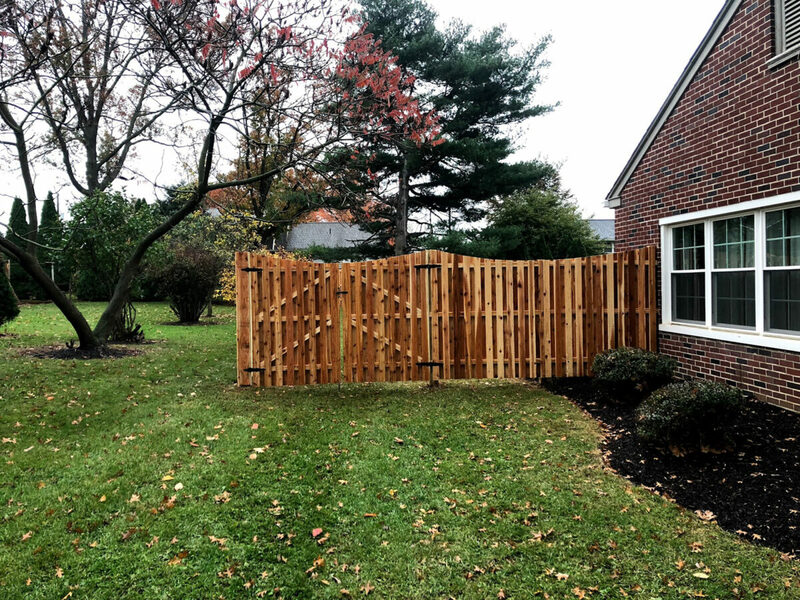 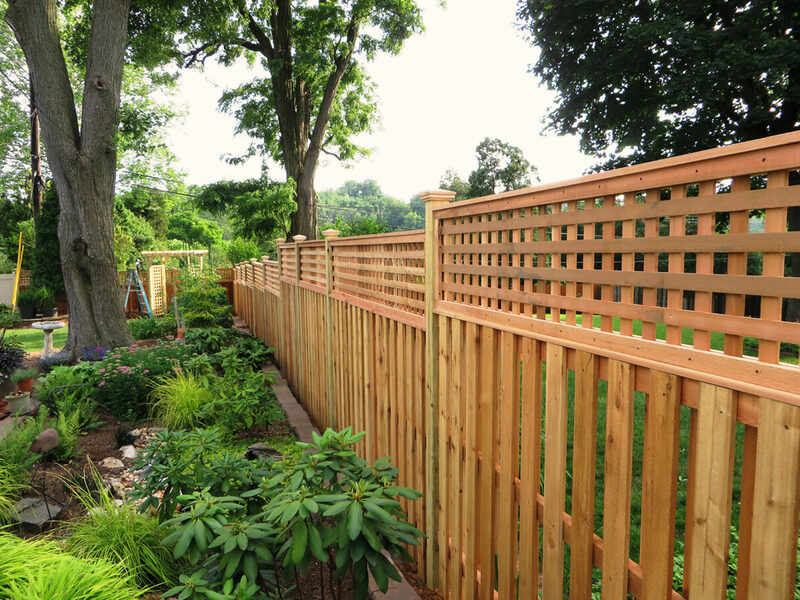 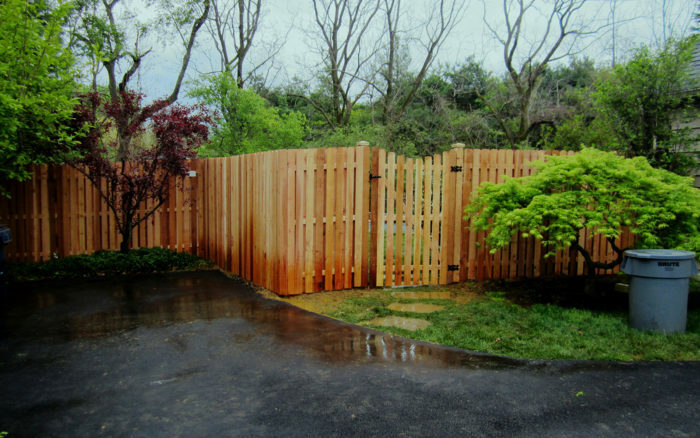 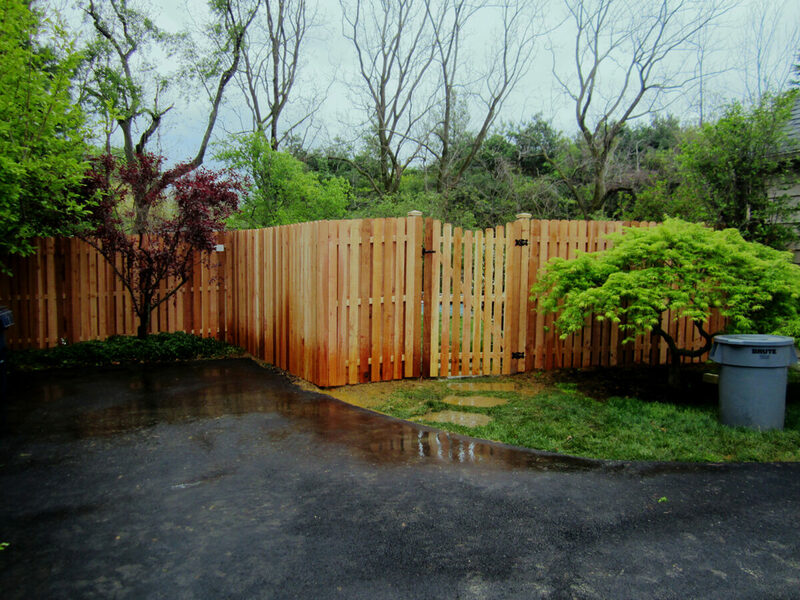 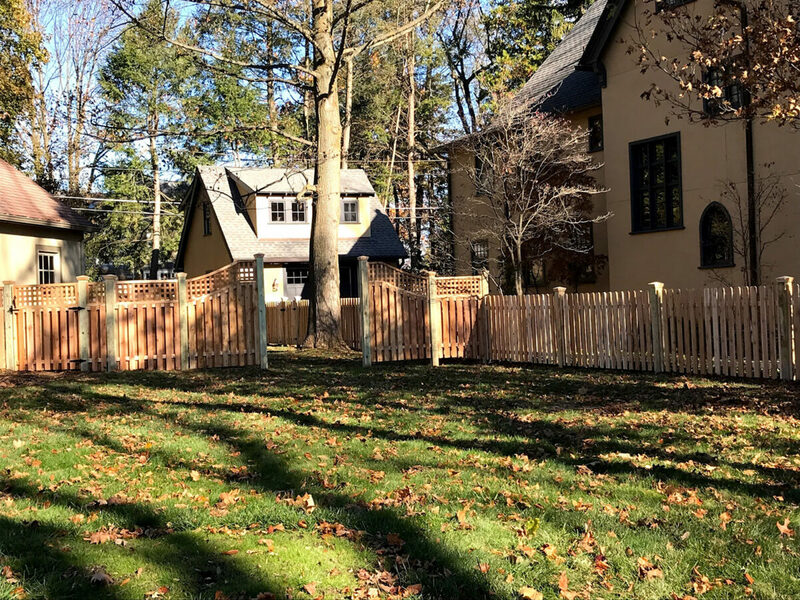 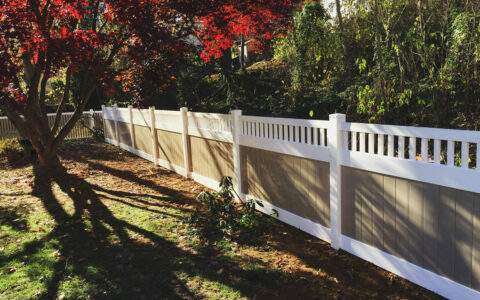 These fences can be built with any of our wood materials, including Red Cedar and Pressure-Treated Yellow Pine, and are also available in our vinyl material options.